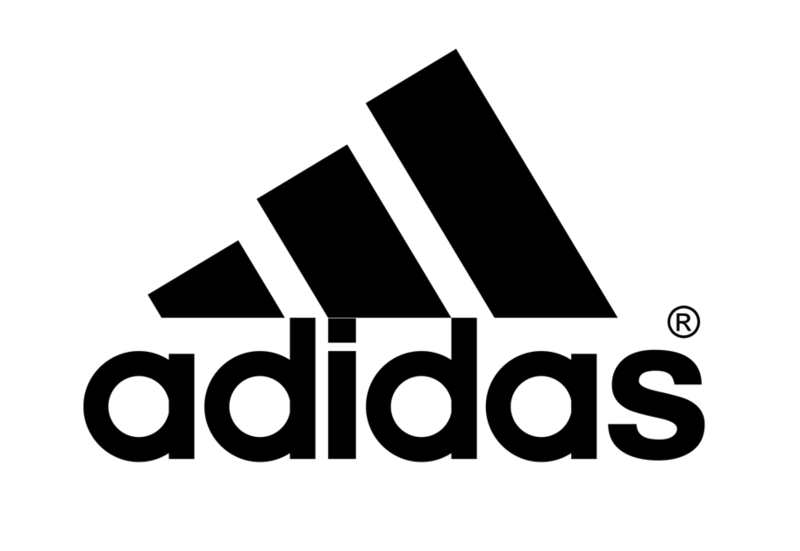 I worked with adidas to develop presentation skills to managers and young talent. As a massive global brand they are focused on maintaining their brand image throughout their culture and people. This is especially true for presentations which can, in business, quickly become boring and technology led. The training programme was designed to put the adidas energy and brand into the way people present information.